Months after Meredith Corporation bought Time Inc. with help from the Koch brothers in November 2017, the flagship title Time found its future in doubt once again when it was put up for sale. 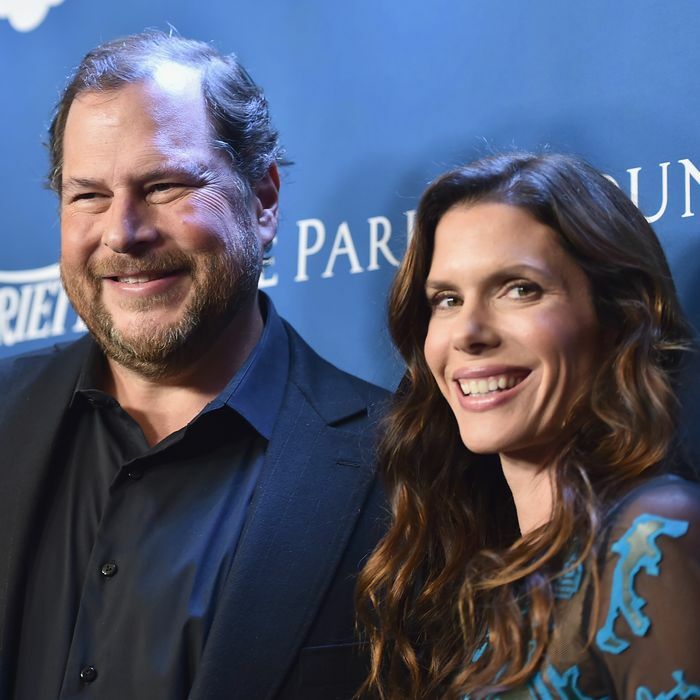 Now, it appears the magazine has found a new savior: Meredith has agreed to sell Time to Salesforce CEO Marc Benioff and his wife Lynne Benioff for $190 million, according to The Wall Street Journal. The family does not plan to have any role in day-to-day operations and said they are not looking to buy other magazines. (Meredith is still looking to sell Fortune, Money, and Sports Illustrated.) The sale is expected to close within 30 days. Nevertheless, the deal will raise new questions about the motivations of Silicon Valley figures who invest in publications that cover the tech industry. Five years ago, Amazon CEO Jeff Bezos bought the Washington Post for $250 million, and last year Laurene Powell Jobs, wife of the late Steve Jobs, took a majority stake in The Atlantic.